Who doesn’t love buying from Amazon.com? 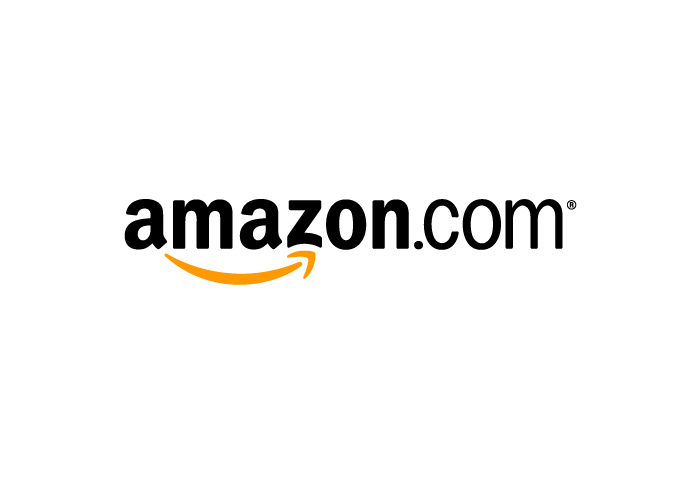 We are Amazon.com affiliates. Purchasing any Amazon.com product via this link costs you nothing, but helps us stay in business. We would really appreciate it if you would use it. Thanks so much!